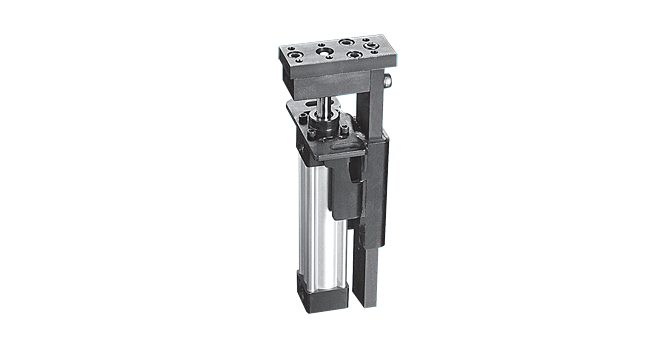 Lifter Slide | Pneumatic | PLL | PHD, Inc.
Series PLL Pneumatic Light Lifter Slides feature a simple design, compact size, long actuator life, and the ability to absorb high impact forces. 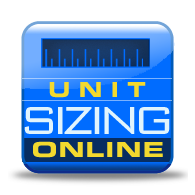 A compact size allows the unit to fit inside the press and close to the panel, to accommodate short tooling arms. Series PLL Slides are ideal for lifting light sheet metal panels out of dies.